Seamless Distribution Systems has combined its technology and transactional expertise to the financial domain to deliver financial services to the informal sector. Our fast and secure financial service portfolio includes Micro Credit and a range of Mobile Financial Services. 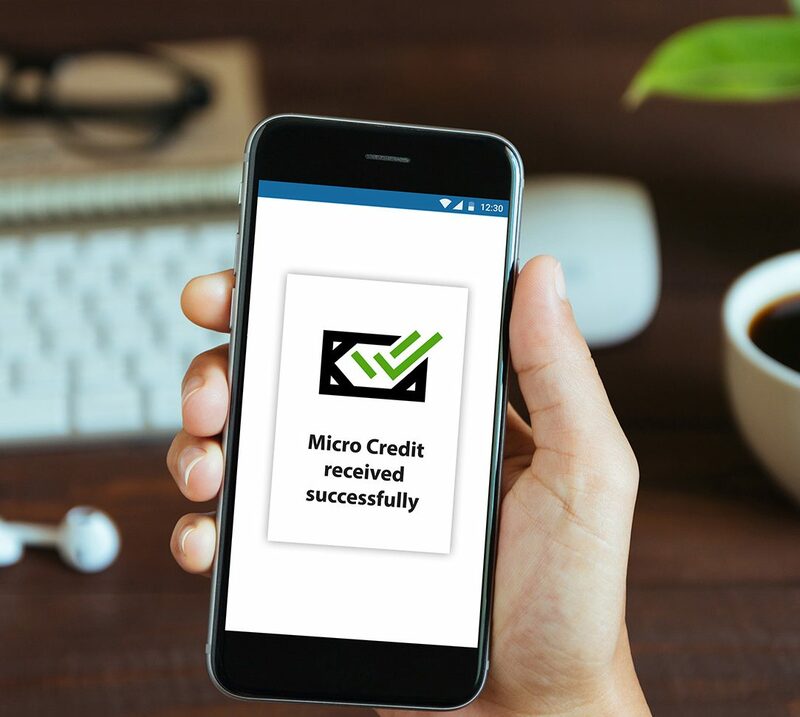 Micro Credit, a value-added service designed on the premise of “what the consumer needs”, provides ease of access of airtime stock credit to resellers of a telecom operator when they run out of balance, without disrupting the normal flow of business. Micro Credit is an open and transparent service with a clear reporting structure. The telecom operator incurs zero cost, capital expenditure or credit risk as all investment is managed and handled by SDS. With proven experience in managing high volume transactions, SDS acts as a virtual strategic dealer and provides instant loan to ensure reseller business continuity at all times. This dynamic service is powered by intelligent user profiling and is capable of recovering the loan amount automatically at the time of next recharge. To get a limited amount of loan, resellers dial a pre-defined USSD short code. Micro Credit system receives the request and after performing various verifications and validations, processes the disbursement of loan amount accordingly.